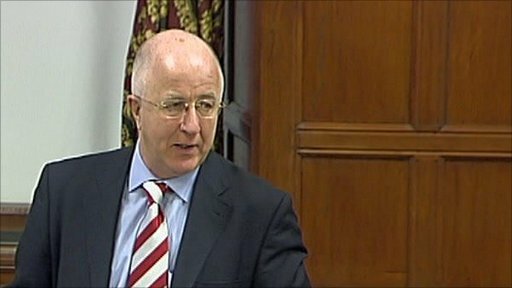 Independent Labour MP Denis MacShane has urged the government to introduce a National Defence Medal for veterans of all conflicts since World War II. During a Westminster Hall debate on 8 February 2011 he said that giving a medal to people who had been involved in areas such as Northern Ireland, the Cold War and in nuclear weapons testing did not "devalue the medals system". However Defence Minister Andrew Robathan - who has announced a review into the rules on medals - said that medals should be "earned not expected". Campaigners say it is a way of recognising the work of the armed forces in places such as the Falkland Island, Cyprus and Afghanistan. 184 MPs signed an Early Day Motion in favour of the National Defence Medal.